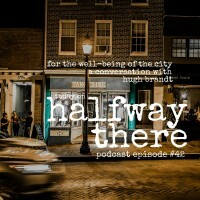 Hugh Brandt works to “engage city leaders to help them live out their calling for the well-being of their city” with a part of CRU called Cities Project. Today he shares the journey that took him from missionary to missional. Hugh was probably always destined to be a missionary. His mother, who sacrificed her own dreams to care for others, prayed he would serve in South Africa before he was born. He didn’t know that until he went to Lesotho, the country inside South Africa. God had answered his mother’s prayers. Eventually his journey led him to Zimbabwe where he coached basketball and began his family. After twelve years, including some difficult seasons of loss, their work visas were revoked and the ministry they had built felt like it was ripped from their hands. While leaving Zimbabwe was an injustice, it was also God beginning to show Hugh new aspects of his ministry. 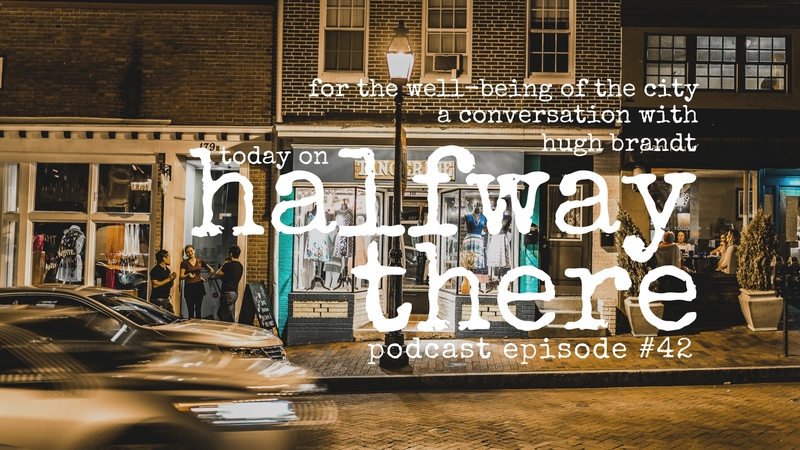 There’s a lot more to Hugh’s story that you can hear by clicking play above or downloading Halfway There in iTunes or your favorite podcast player. I might have been the most enthusiastic teacher that country had every seen. I could disciple men wherever I was. What do you do with the 98% of Christians who are in the marketplace? God wants them [leaders] to be in mission with him, that they are missionaries, that He’s calling them to be in mission with Him, continuing what they are doing but now doing it for his glory and for the common good of the city they live in. All work matters to God.